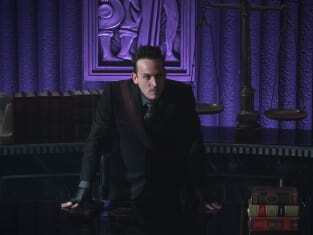 Penguin decides to take Zsasz's fate to the people who survived Haven. What will they decide? 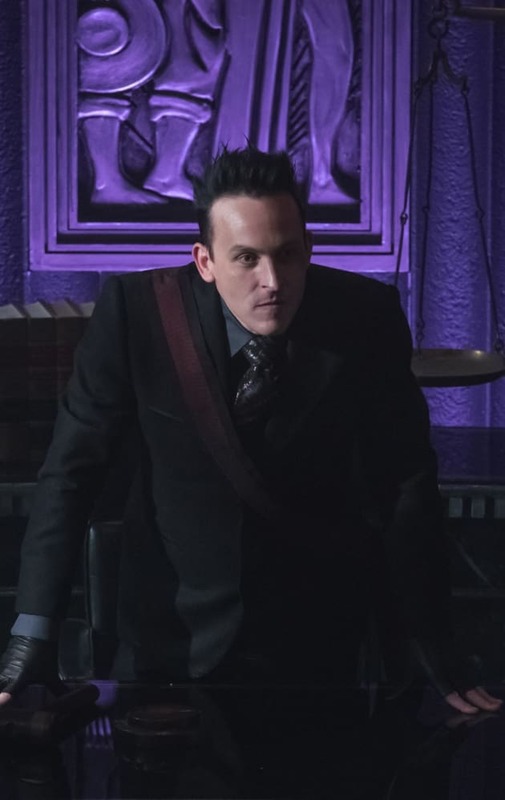 Gotham Season 5 Episode 4: "Ruin"
Gotham Review: Jim and Babs FOREVER!! I didn't think you got my signal. Permalink: I didn't think you got my signal. I know each one of you lost someone you care for. I share your grief. I share your anger. But whoever destroyed that building can't destroy the hope we built. Not unless we let them.